GLOSSYBOX is the leading e commerce service aimed at introducing discerning users to new and highly sought after beauty and cosmetic product. 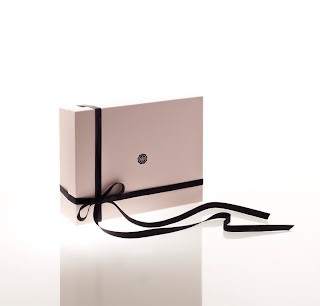 GLOSSYBOX is a beautifully wrapped box containing five travel and full sized products carefully curated by experts!! Follow my blog through GFC and Networked blogs!! Like My Makeup Thoughts page here and GLOSSYBOX page here on Facebook !! The LAST DATE for the giveaway is 23 February :) Open only to INDIAN residents! The giveaway is closed guys!! 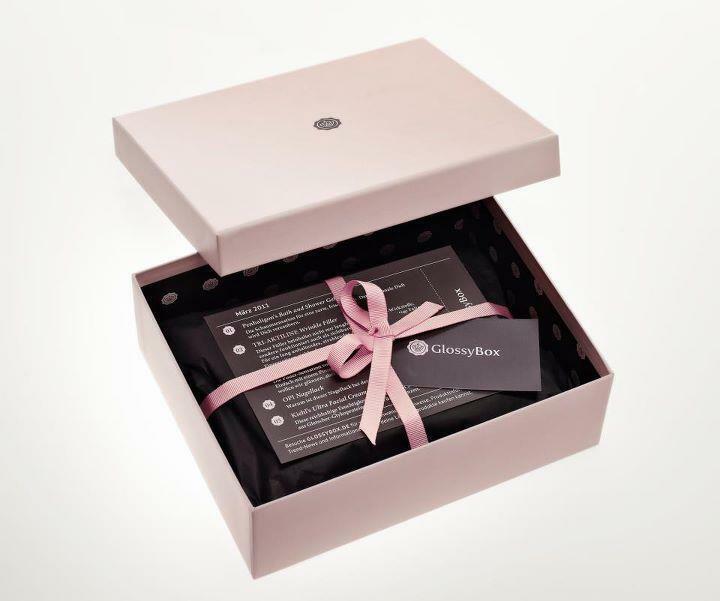 OMG ALL the blogs are flooded with glossybox giveaway!!! Hi Shweta! I've entered your giveaway dear but I can't find the facebook page link and your networked blog link.